Who is fighting for the common good? 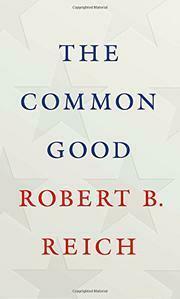 Who are the enemies of the common good and how do we help them change direction? How do we achieve the common good in Larimer County? Which local leaders do we thank and which ones to we educate? What will you commit to do to achieve the common good?